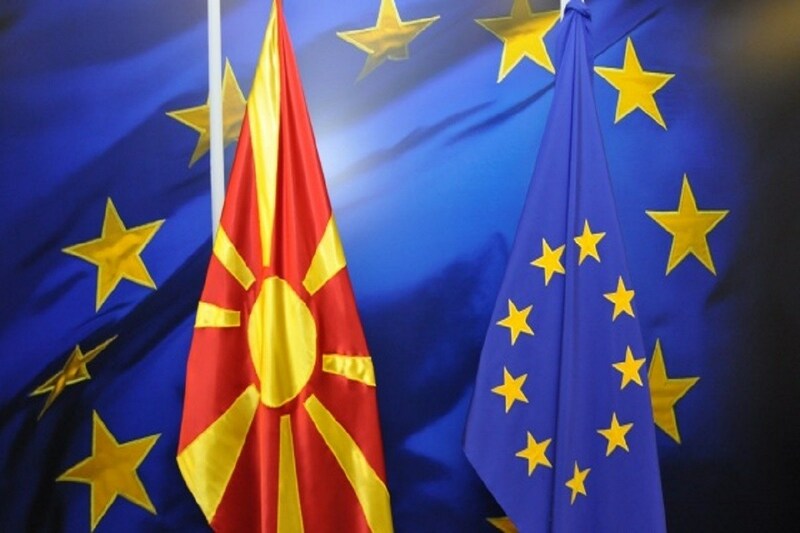 There’s growing scepticism in North Macedonia the date for the start of EU accession talks. Political analysts say that this will depend more on the consensus of member countries rather than the positive recommendation that the European Commission may offer. While governing coalition says that everything is being done for the reforms to be finalized on time, opposition parties say that the country will fail to obtain a date in June. Foreign minister Nikola Dimitrov and deputy PM for European Integration, Bujar Osmani are in Brussels to lobby in favour of a positive decision in June. “We have achieved a lot and we will continue to intensify our efforts along with our partners in order to open up new European perspectives for the country”, Dimitrov said. Former Foreign minister and VMRO-DPMNE lawmaker, Antonio Milososki says that the country will not be able to open accession talks in June. “Some of the reasons for this have to do with the fact that we have a selective justice system and no reforms have taken place in administration”, Milososki says, adding that France, The Netherlands and Denmark currently believe that North Macedonia and Albania should not be given a date for the start of accession talks. Lupco Petkovski of the Center for European Strategy “Eurothink” says that it’s up to member countries if they will reach an agreement or not. “Albania is more problematic than we are, because as a country, we’ve been able to solve disputes that we’ve had with our neighbours and we’ve been able to launch a number of reforms. However, I have information that some powerful countries such as France, will not agree to the opening of accession talks”, Petkovski said.